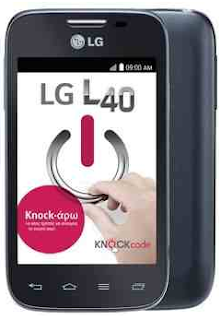 The list below contains the LG mobile phones which are priced less then 5,000 pesos. These phones are all listed in lazada.com.ph website for the month of May 2015. Phones' specs and all important details are also included. Please refer to the list below for more details & to find the most cheapest LG phones.